EWT External Films are heat control films that can be used in situations where tinting from the interior is not possible due to inability to access the glass from the interior, or for any other reason. EWT External Films are designed to be an external guard providing a perfect solution for heat, UV and glare control. 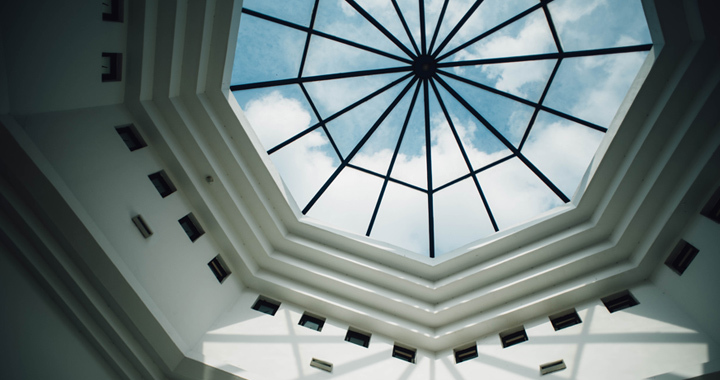 With Visible Light Transmission up to 55%, our external films are an apt choice for skylights, roofs and glass ceilings where internal application is not possible. Most EWT external films are highly reflective both on the interior and exterior while carrying a mirrored look.